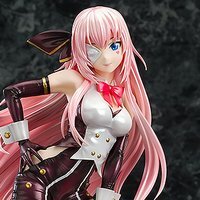 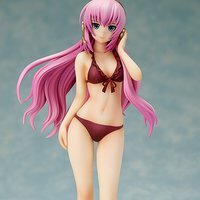 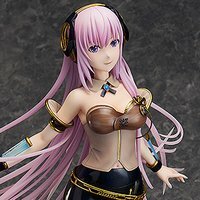 Scale FiguresBishoujo FiguresMegurine Luka: Swimsuit Ver. 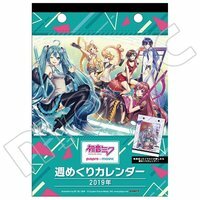 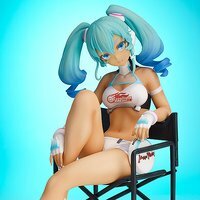 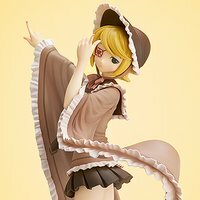 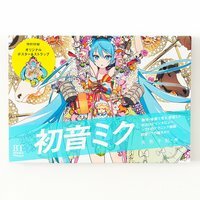 Scale FiguresGood Smile 1/32 Scale Hatsune Miku AMG: 2018 Season Opening Ver. 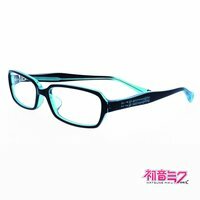 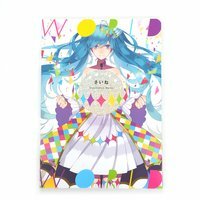 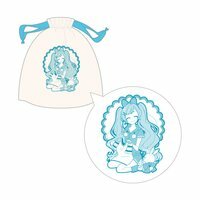 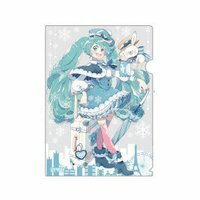 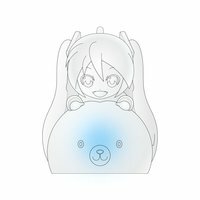 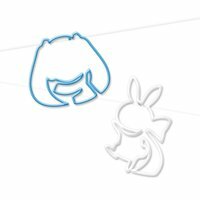 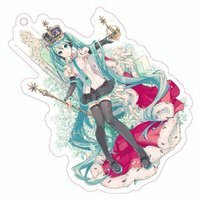 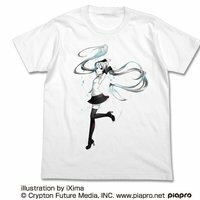 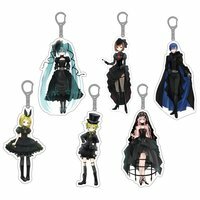 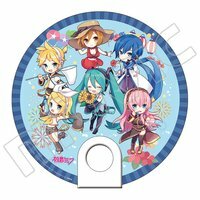 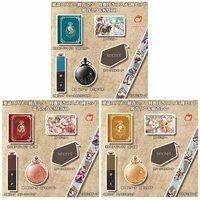 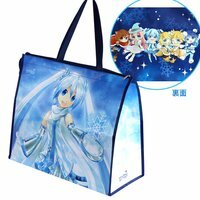 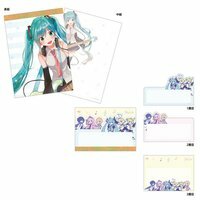 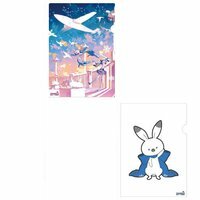 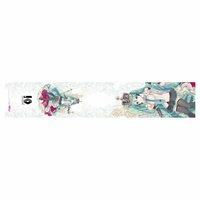 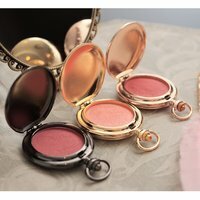 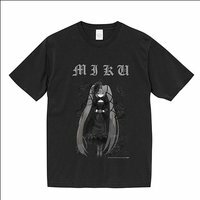 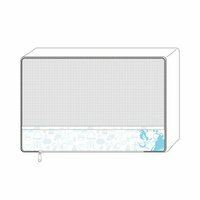 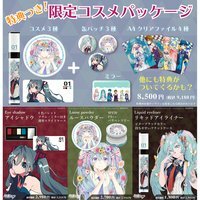 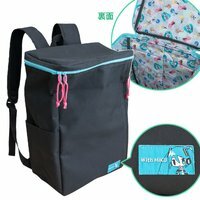 Home GoodsOther AccessoriesVocaloid Clear Fan: Akiyoshi Ver. 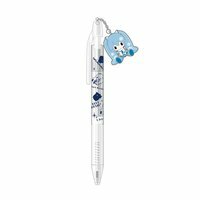 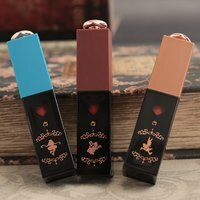 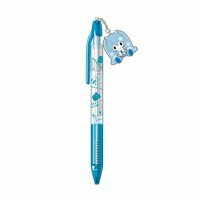 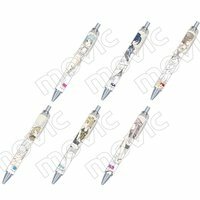 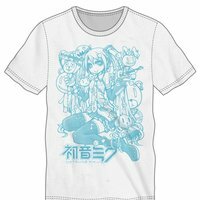 Pens & Writing SuppliesVocaloid Mechanical Pencil Collection: Chiho Ver. 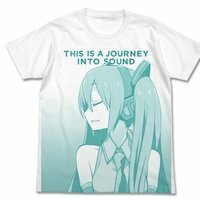 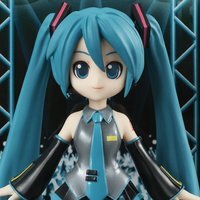 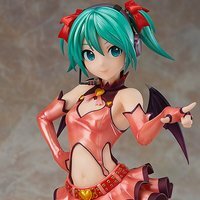 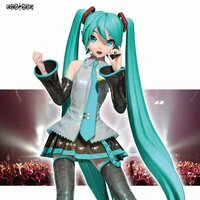 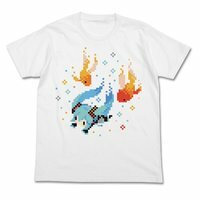 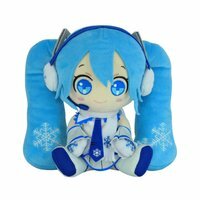 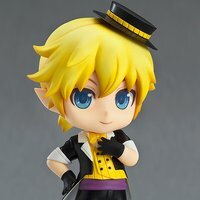 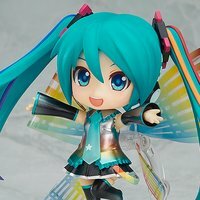 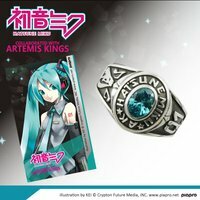 Scale FiguresBishoujo FiguresNendoroid Hatsune Miku: 10th Anniversary Ver. 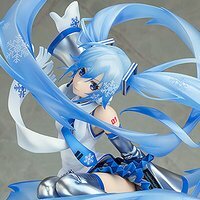 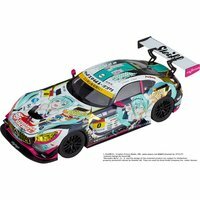 Scale FiguresGood Smile Hatsune Miku AMG: 2017 Season Series Champion Ver. 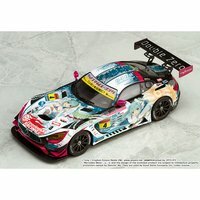 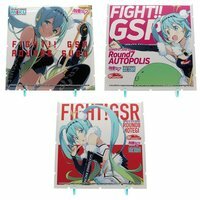 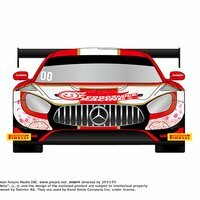 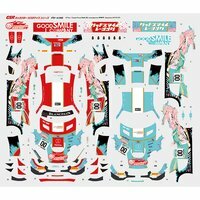 Scale FiguresGood Smile Hatsune Miku AMG 2017 SPA24H Ver. 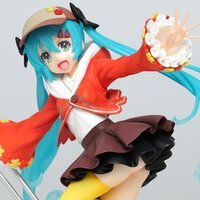 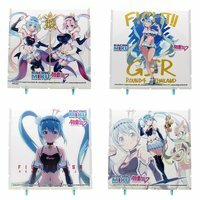 Scale FiguresBishoujo FiguresRacing Miku: Thailand Ver.